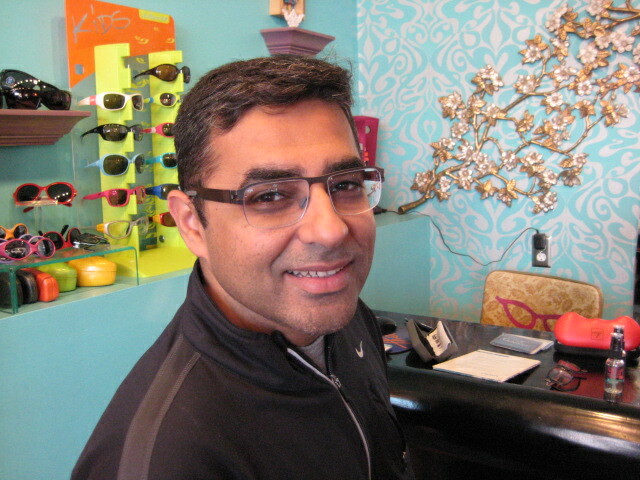 Introducing our newest memeber of the Eye Spy Customer of the Week Club…Puneet! Puneet spends most of his day sitting in front of a computer…I am sure most of us can relate. He decided to take advantage of our Two Pair Discount and pick up a pair of glasses for everyday wear and a second pair with a computer prescription to wear at work. 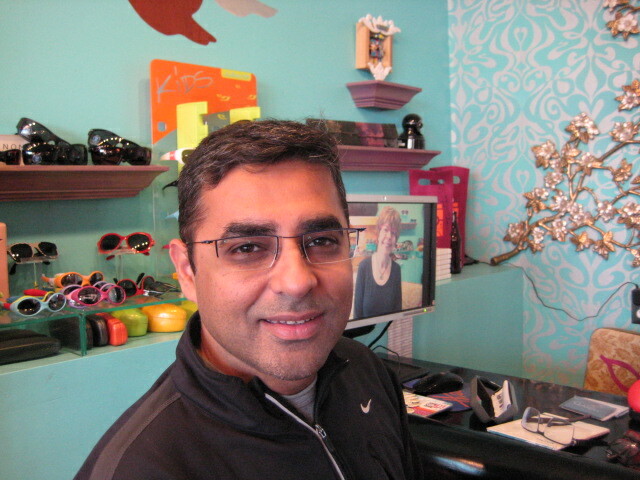 Luckily, Puneet has great taste and choosing two pairs was easy. 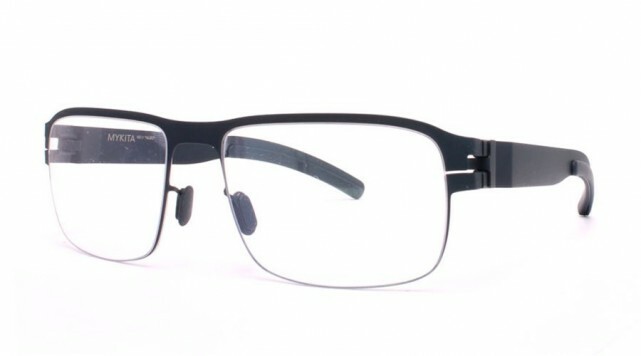 Mykita are flexible and durable AND they feature a hinge without screws, so he won’t have to worry about coming in for adjustments. His Theo Dore’s are clean and modern looking and perfect for wearing around the office. I know…you are wondering ‘What’s this dicount thing all about?’ Well, let me fill you in: Buy two complete pairs with single vision lenses and save $75 OR buy two complete pairs with progressive lenses and save $125! !